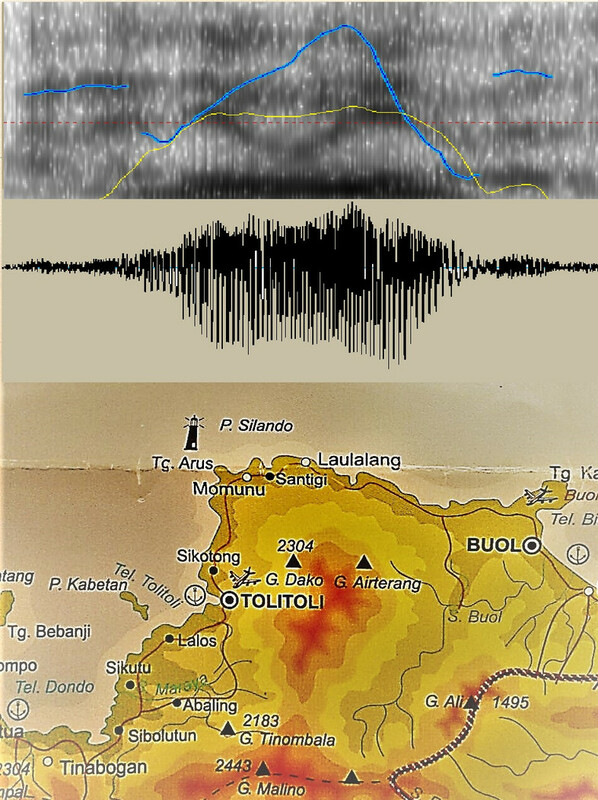 The PhD project investigates the prosodic system of the language Totoli, an Austronesian language of the Celebic branch. The languages of Eastern Indonesia are claimed to display a new type of prosodic system, differing fundamentally from the well-known prosodic systems attested elsewhere in the world. Hence, the analysis of the language Totoli will provide a further tool for investigating this newly discovered system. A second aspect that will be examined is the mapping of prosody and syntax in Totoli. Being an endangered language, only a few thousand speakers of the language remain, while the younger generation is no longer able to speak it fluently. Therefore, another goal of the project is to contribute to the documentation and preservation of the language through a DoBeS Online Archive at the MPI Nijmegen. Christoph Bracks began his undergraduate studies at the Universities of Heidelberg and Cologne, graduating in 2014 with a joint honours bachelor’s degree in Islamic Studies and Linguistics and Phonetics. His BA thesis was titled “The Noun-Verb distinction in Waray-Waray”. After his undergraduate studies, he continued his education at the University of Brunei Darussalam, obtaining an MA degree in Islamic Studies in 2016. Throughout his studies he investigated the political system and social system of the Sultanate of Sulu (Philippines), and the cultural and societal role of the Sultan. Complementing his studies, Christoph Bracks joined the Universitas Nasional, Jakarta (Indonesia) for three months, obtaining the highest proficiency certificate for the Indonesian language, BIPA III, in 2015. 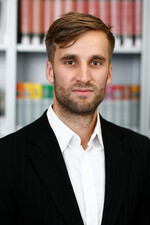 Returning to the University of Cologne in order to prepare for his PhD in linguistics, Christoph Bracks successfully completed a second MA degree in linguistics and assumed a PhD position at the DFG-funded Collaborative Research Center (SFB 1252) on “Prominence in Language” in April 2017.